Abstract: We explore embodiment in the digital age—a time where dance is now often passed down from body—to computer—to body. 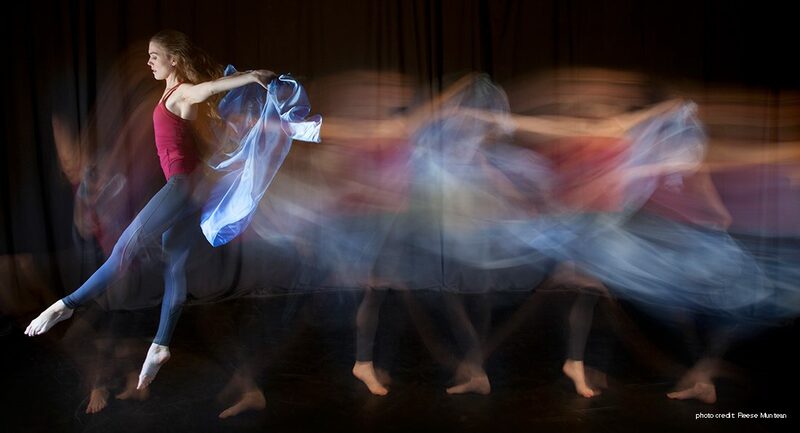 While some believe digitally mediated transmission of bodily knowledge to be “disembodied,” we propose that digital technology can extend our conceptions of embodiment by creating more space for knowledge and growth within the field of dance. We seek to understand the expanding notion of embodiment through a case study that examines the transmission of bodily knowledge in the performance Longing and Forgetting. We compare differences in transmitting bodily knowledge through multiple modes: phenomenological accounts, text, and video. Presenting our paper, “Schrifttanz: Written Dance/Movement Poems” at the Digital Humanities 2016 conference in Kraków, Poland July 11-16, 2016. In this paper POEME teams up with the ARTeFACT project. MOCO 2016 Paper Now Available!